It's not discrimination to call a fat person fat. 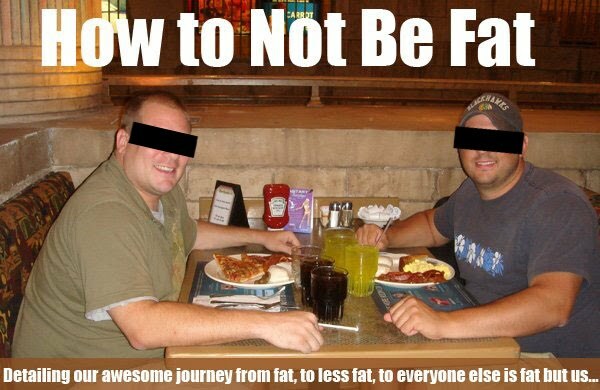 We did't make you fat, and we're not saying you're less worthy, just that you're fat. And noone tells you you shouldn't showe an entire pizza down your throat, we're just telling you that it's a slow suicide. And why should a store promote your sick lifestyle? Eat normally, buy clothes normally. Destroy your body and health at your own risk, but don't make the rest of the world look at it, and don't be so self-obsessed and narcissistic to tell me not only that I have to accept your fat, but glorify it. Yes, I accept your fat. I still find it disgusting, and medicine still finds it sick.